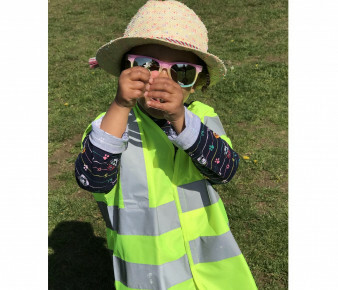 The children in our Pre-School Room had a very exciting day trip out to the park. 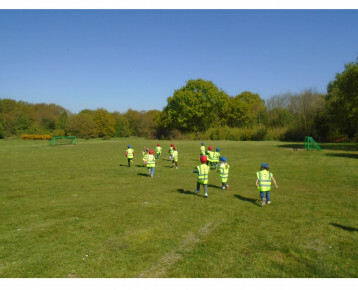 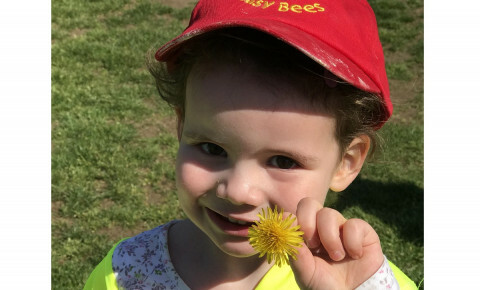 They all packed their own homemade snacks and freshly squeezed orange juice in their own Busy Bees Hampers and set off on their nature trail to the local park. 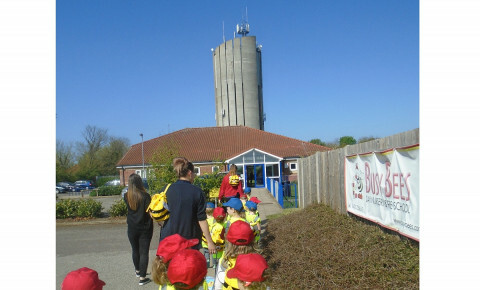 On the way there each child had to navigate with their own map and find certain treasurse and landmarks on the way. 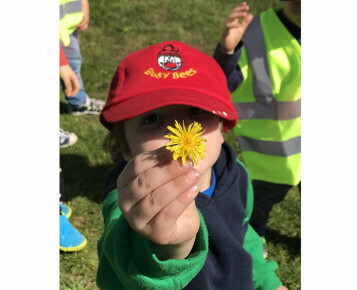 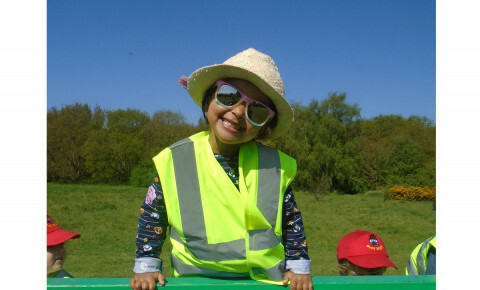 Day trips such as this arfe extremely beneficial to a child's development and many key skills can be learnt and key points achieved throught the Early Years Curriculum.